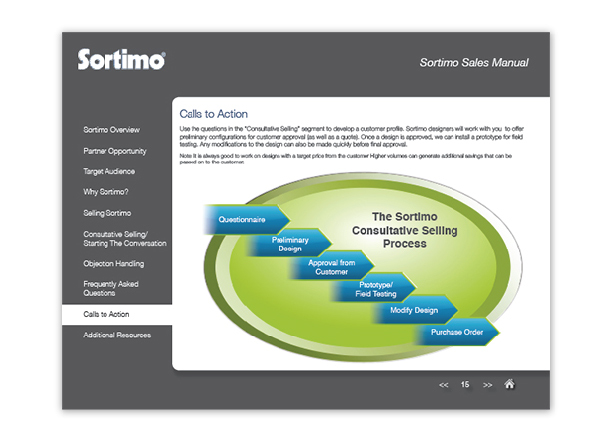 We offer consulting on sales and partner enablement as well as demand generation. 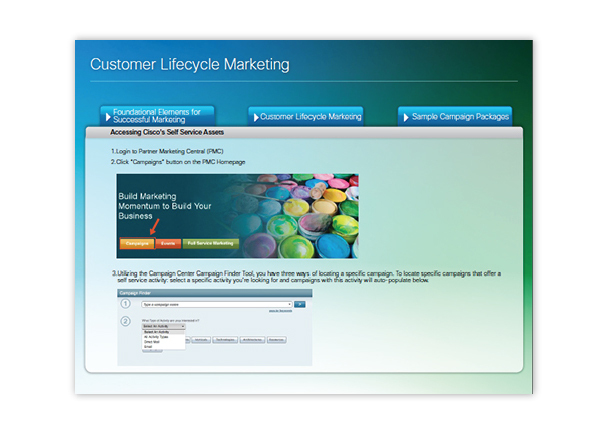 We assess the right mix of tools to help train the field and channel and generate/nurture leads. 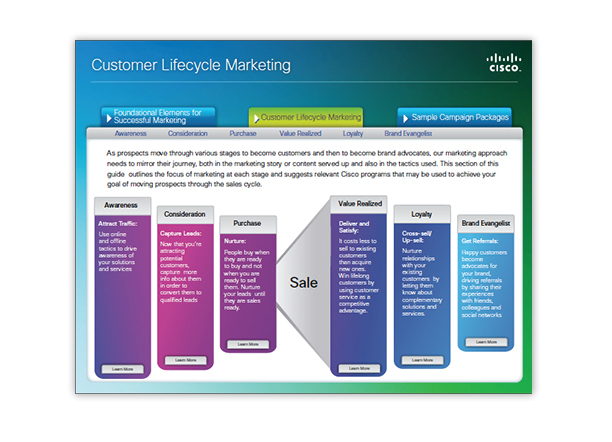 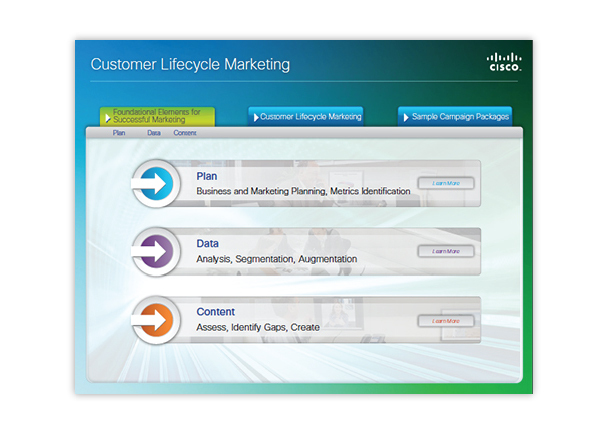 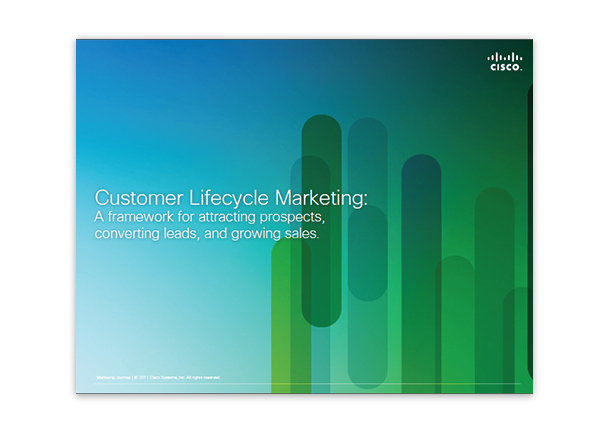 One of our Cisco channel clients needed a tool/document they could distribute to their partners that would enable those partners to sell Cisco products and services appropriate to any phase in the customer lifecycle. 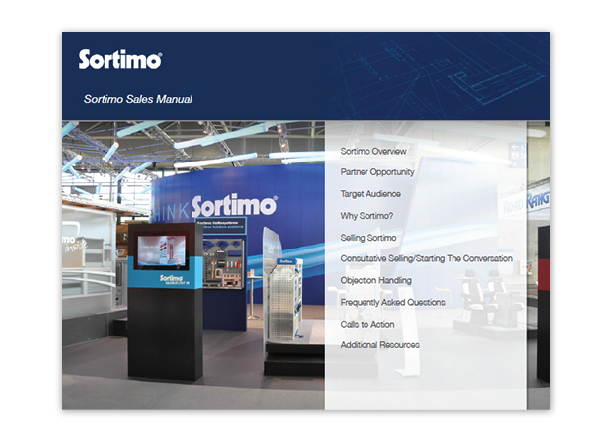 Interamark worked with the client to develop content, create wireframes, and finalize a robust, interactive PDF that was shared with partners worldwide. 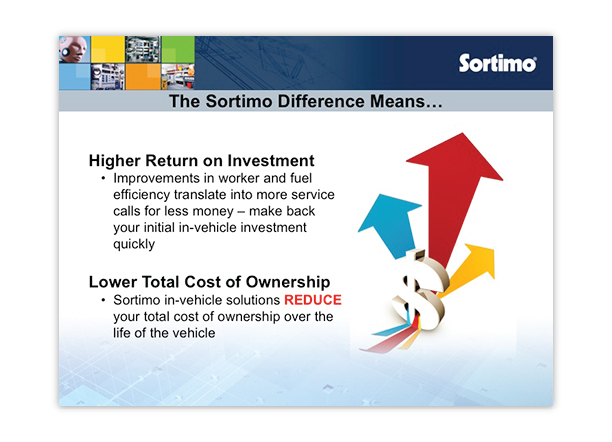 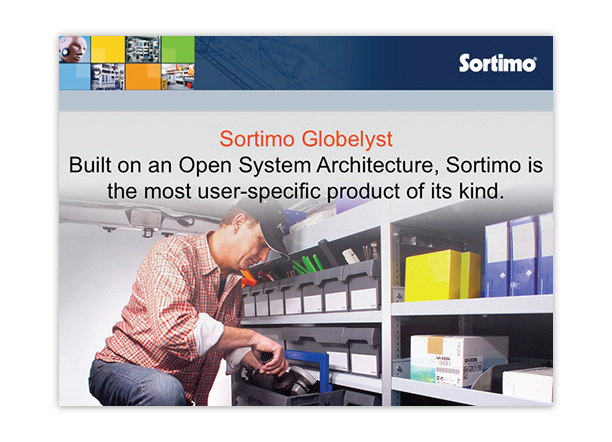 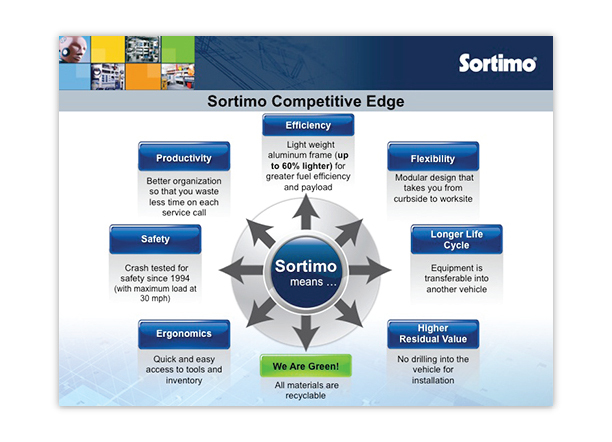 Sortimo, a high-end vehicle up-fitter from Germany, wanted to increase sales in North America. 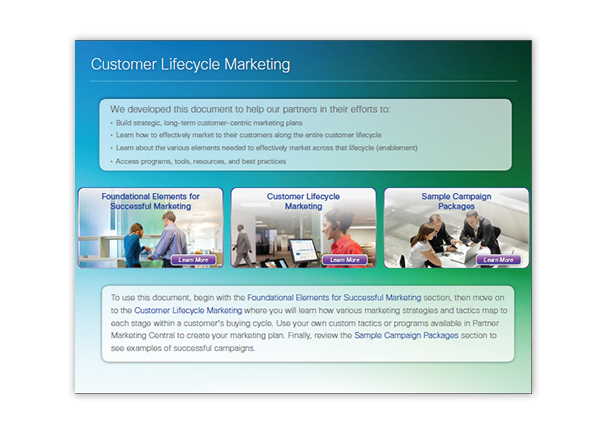 We worked with their team to develop content for a sales guide and presentation, both of which were necessary to improve messaging and train their teams.